It’s been one month to the day since popular DNS service provider Dyn hit the headlines following a DDoS attack that disrupted a number of its clients, including Reddit, Twitter, and Spotify. 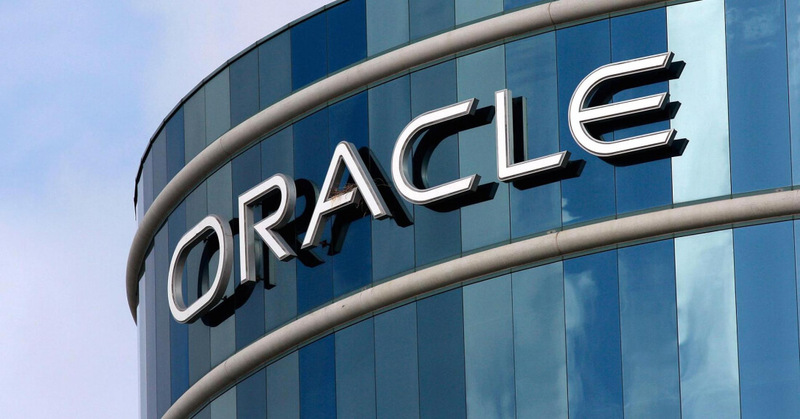 But the incident obviously didn't put off Oracle, which today announced that it has acquired the company. "Dyn's best-in-class DNS solution extends the Oracle cloud computing platform and provides enterprise customers with a one-stop shop for Infrastructure-as-a-Service (IaaS) and Platform-as-a-Service (PaaS)," Oracle said in today’s statement. Dyn boasts over 3500 enterprise customers, including Netflix, Pfizer, Pandora, Etsy, and CNBC. Oracle hasn’t said how much it paid for the acquisition, but some reports say that it’s around $600 million. Oracle said that Dyn would help its cloud customers improve access and page-load speeds for their websites using internet performance information. "Dyn's immensely scalable and global DNS is a critical core component and a natural extension to our cloud computing platform," said Thomas Kurian, Oracle’s president of product development. TechCrunch notes that both Oracle and Dyn will operate independently until the acquisition is complete. After which point Oracle may merge or shutter some of Dyn’s existing operations. Dyn is Oracle’s ninth acquisition of 2016 and represents the company’s 114th acquisition, according to CrunchBase. October’s attack on Dyn was caused by the same Mirai malware used in the 620 Gbps assault on researcher Brian Krebs’ website a month earlier. It seeks out internet of things devices that use factory-default usernames and passwords before exploiting them and forcing the products to join botnets used in DDoS attacks. It’s unclear whether Oracle had already started takeover talks before Dyn was hit with the DDoS; for a purchase of this size, the wheels were probably in motion months before today’s announcement. We may never know if the attack affected the deal by, for example, knocking down Dyn’s valuation.